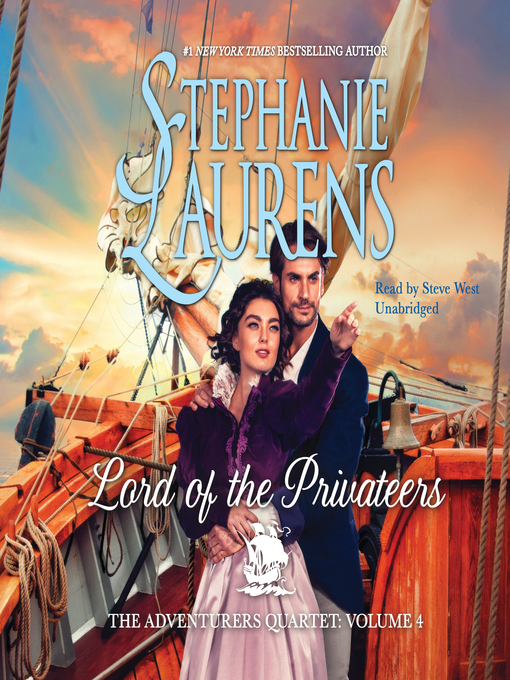 The daredevil snared Adventurers Quartet Series, Book 3. 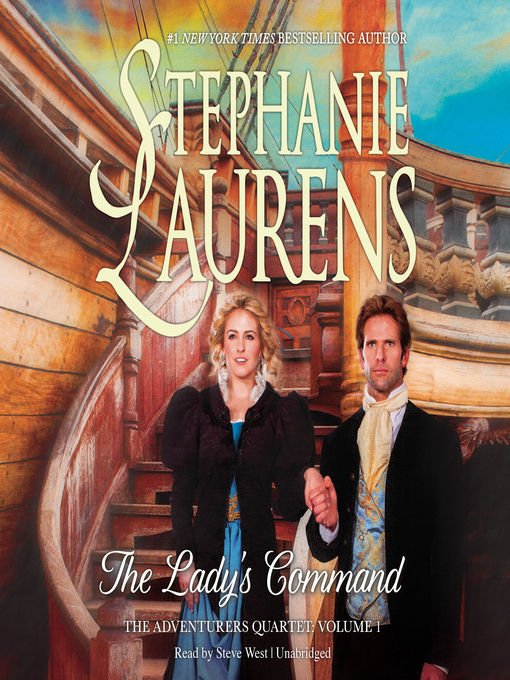 The lady's command Adventurers Quartet Series, Book 1. 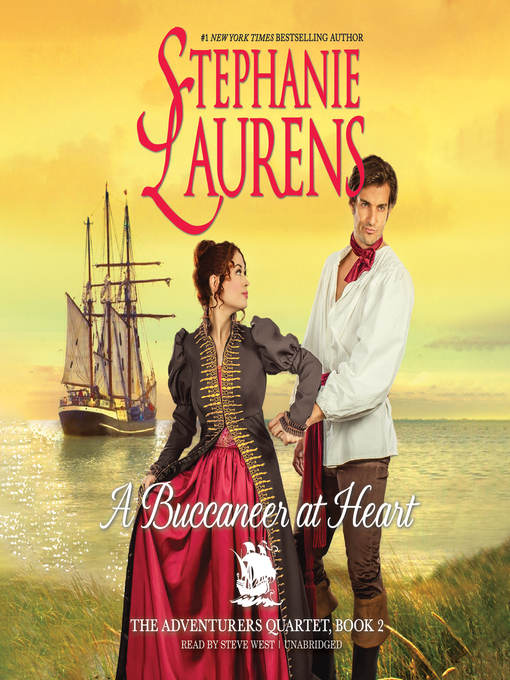 Lord of the privateers Adventurers Quartet Series, Book 4.